This one is just begging for industry commentary. Kudos, REALLY BIG KUDOS, to Elizabeth Redden and Inside Higher Ed for her reporting on pathway programs. 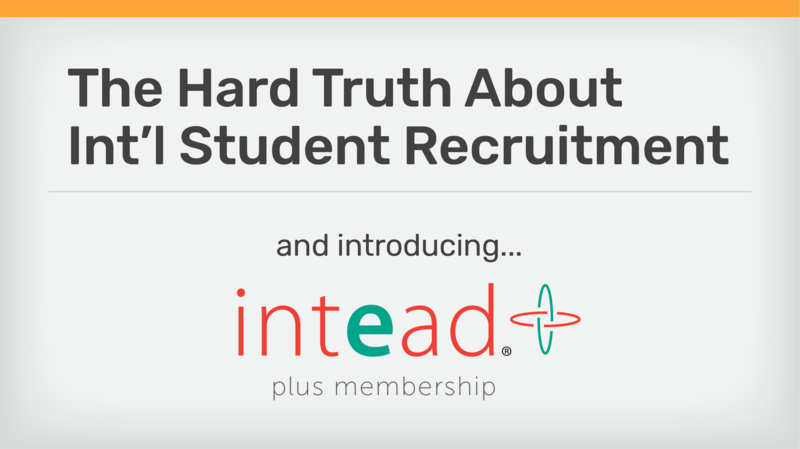 So many recruitment realities revealed, and struggles documented. Elizabeth’s research and prolific writing have advanced the industry conversation more than anything I’ve seen in a long time. This post should be handy when your president or provost asks for your take on "what is happening with international" these days? What just stole the industry conversation away from pathway programs is, of course, the U.S. Supreme Court upholding the Trump Travel Ban (aka the "Muslim Ban" that is *not* a Muslim Ban, cough, cough). 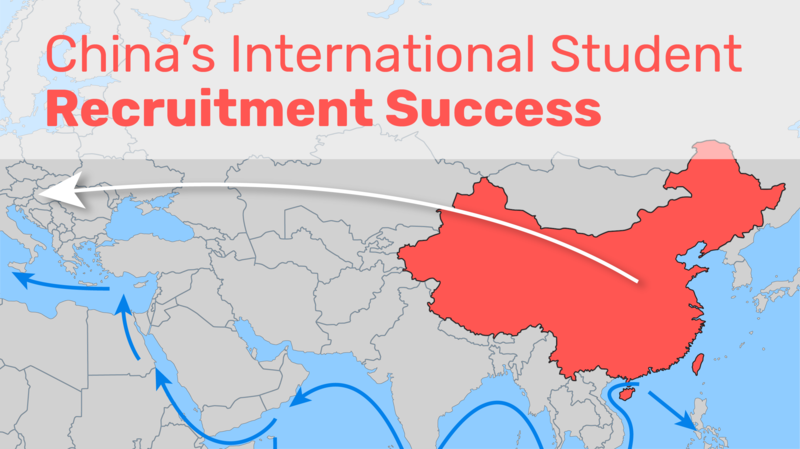 With all the walls being built around this country by Washington to keep foreigners out, it just may be that pathway programs are more important than ever as a pipeline for recruiting international students. But as Elizabeth's reporting makes clear, institutions can't travel this path without clear leadership and a well defined strategy. Many are going this route in a way that will confound and harm them later. Our just-completed webinar with Karin Fischer addressed the Travel Ban decision and some of its ramifications. The recording will be available next week for viewing for all Intead Plus members (see below). The institutions willing to share their struggles and successes with Elizabeth for the Inside Higher Ed story gave readers real insight into so many of the challenges in international student recruiting. Much of it has to do with factors external to the university and largely out of their control. Other factors are very much in their control and have everything to do with internal politics and alignment (or lack thereof). 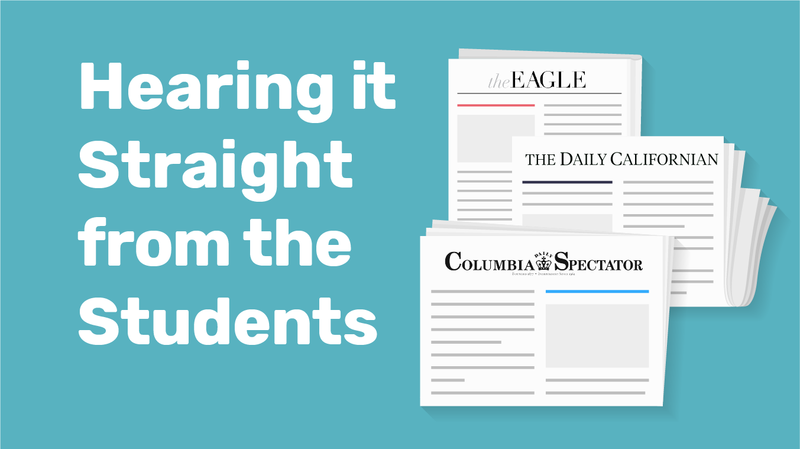 When tied to Elizabeth’s article about recently released NAFSA research on the lack of planning that most universities have done around international student recruiting, one’s mind begins to spin. Lack of strategy and planning coupled with long-term contracts is a really bad mix. 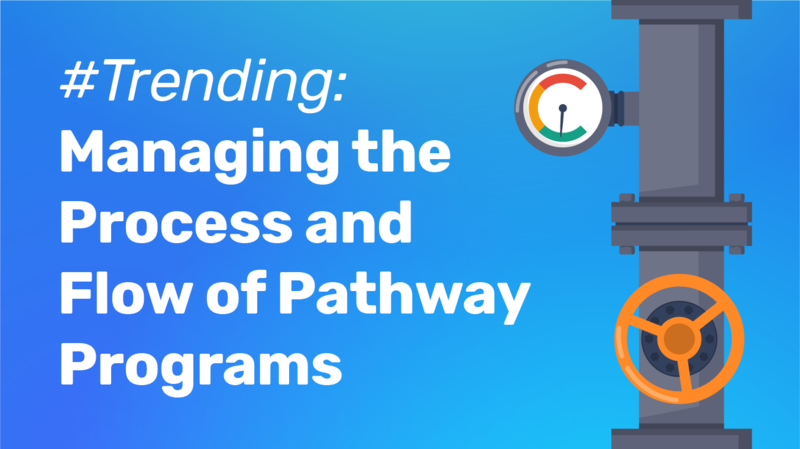 Read on for Intead's perspective on how pathway programs do and don't work. Buckle up...This will be worth the ride. 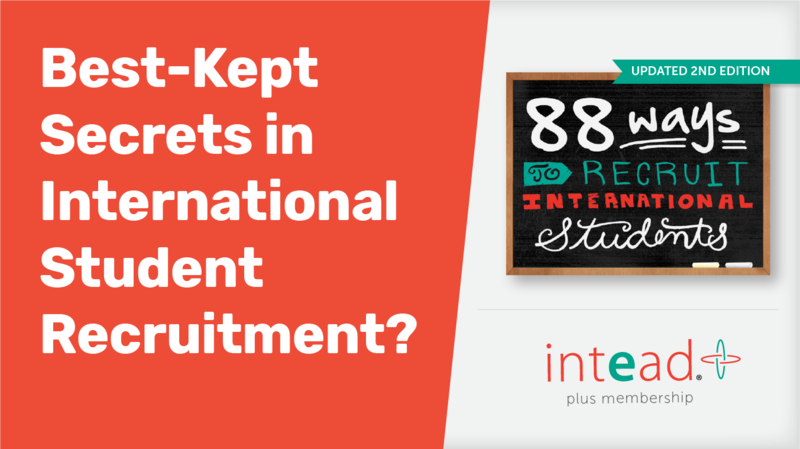 The best-kept secrets in international student recruitment? International student recruitment is hard work. So, when there’s help to be had, it’s silly not to take advantage... right? No, we’re not talking about hiring Intead to help you craft the perfect marketing plan (although...). What we’re talking about right now is affordable, in-country support that not enough universities are using. We describe these options (and so much more) in our updated 88 Ways to Recruit International Students. That's right! The SECOND edition of our seminal ebook is now available as part of the Intead Plus membership. 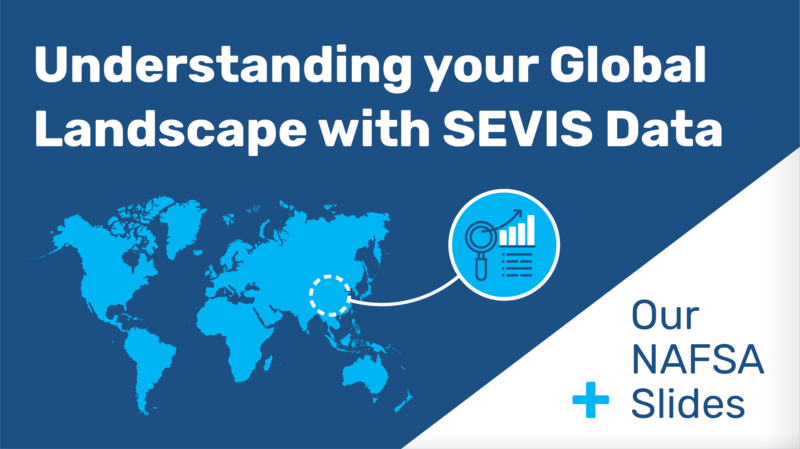 Fun fact: more than 8,000 of your global colleagues downloaded the first edition. 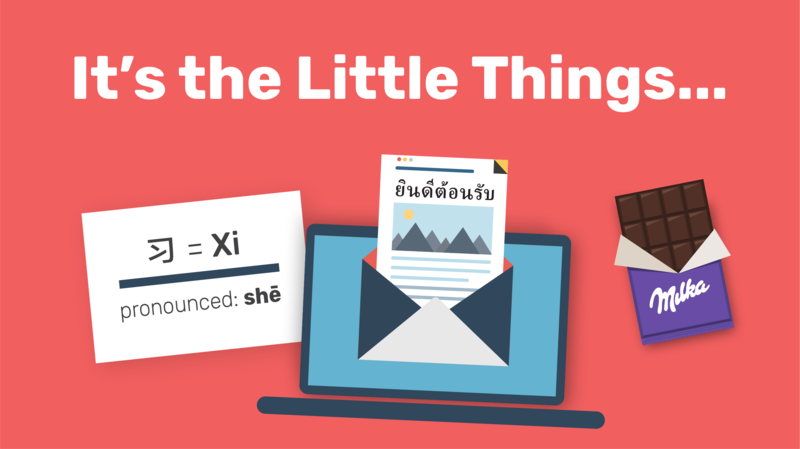 And as part of the package, you'll have access to our exclusive webinar with Karin Fischer where we will reveal our latest findings about Indian and Chinese parents' perspectives. Gain a few new insights into what these important decision makers are thinking about a U.S. education for their children. Sign up now for the June 26 webinar. It has been all over the news (and likely all over your inbox) – the new General Data Protection Regulations are coming into effect this week on May 25th. Are your data systems ready? Are you? One last shameless plug, if you're going to be at NAFSA next week, let us know! We would love to meet you. 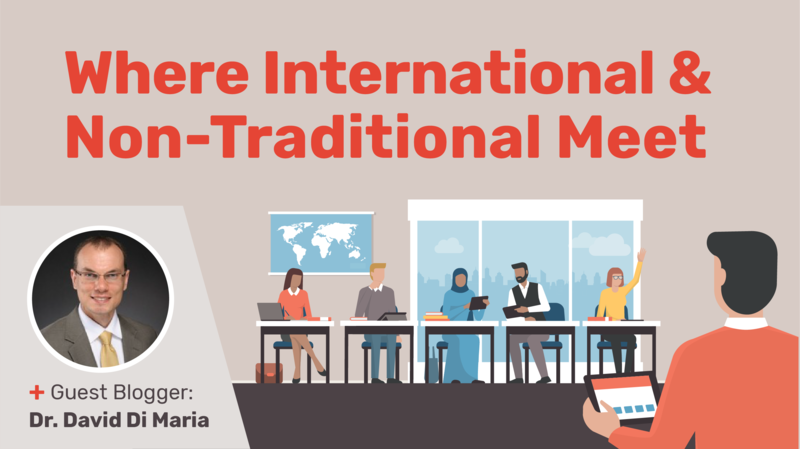 Our session with Monmouth and Temple Universities on building internal alignment for international recruiting is on Wednesday at 1 pm. We promise a good show with real learning. Connect with us at info@intead.com. 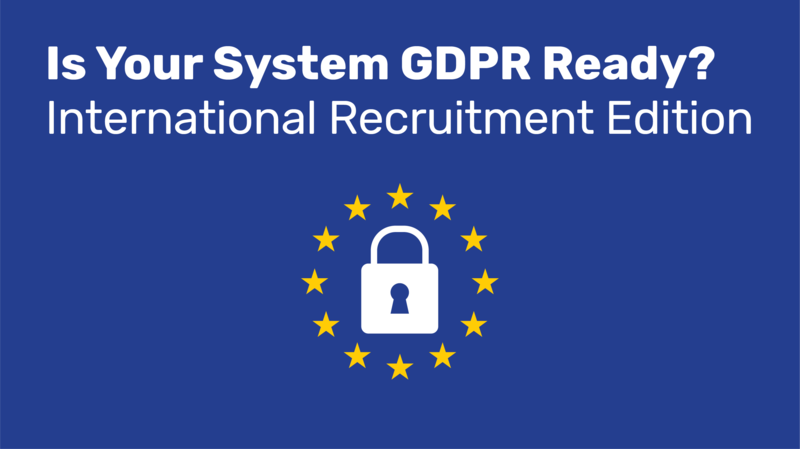 Now, a high level review of what we should all understand about the GDPR and your role in protecting prospective students' data. We look at the regulations and the consent processes in a positive way: This is a form of pre-screening your inquiry list. 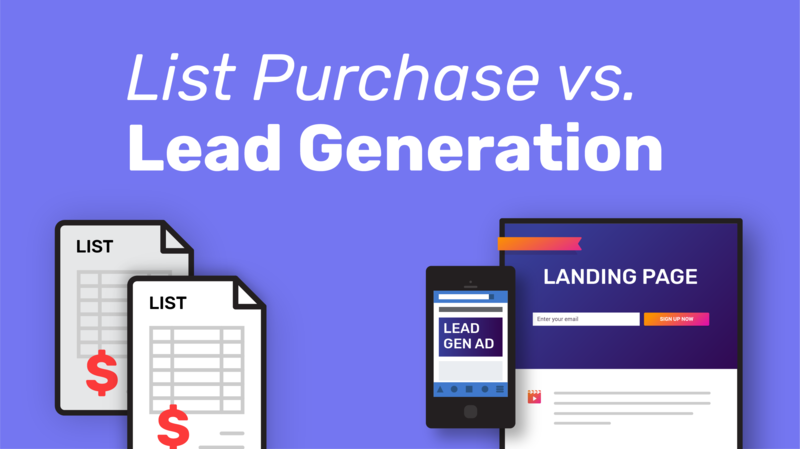 A far greater percentage of the leads you capture will have a high level of interest in your institution.